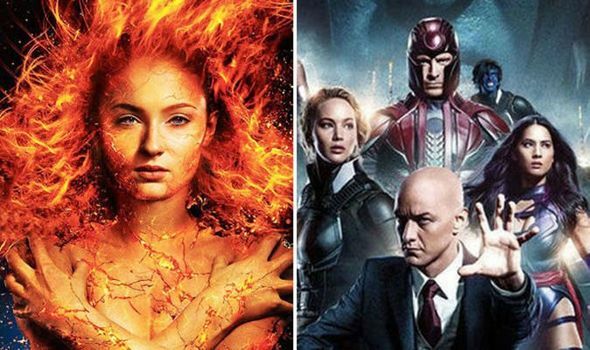 X-MEN DARK PHOENIX has had a rocky road to the screen, to say the least – and now it’s been revealed that one popular character in particular won’t be in it. Isn’t It Romantic on Netflix reviews: What do critics say about Rebel Wilson rom-com? Star Wars 9 leaks: Is THIS the title? Latest rumour is VERY different – but is it real?